Serving your Environmental Testing needs since 1976! 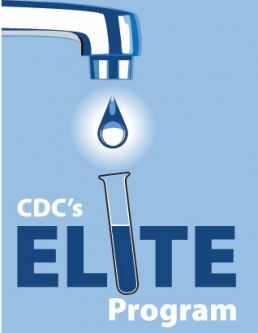 Millions of American's exposed to elevated nitrate levels in drinking water. 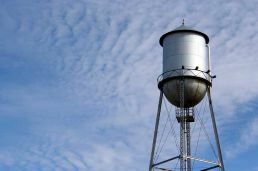 More than 5.6 million Americans are potentially exposed to nitrate in drinking water at levels that could cause health problems, according to a new study. Here is all the information you need to get your residential water tested from HML. Learn more in our 'For Your Health' section and our blog!